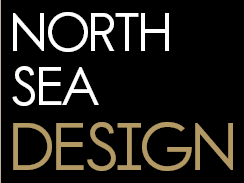 Due the move to our new location is the store of North Sea Design in Rotterdam closed from 15 September 2018. 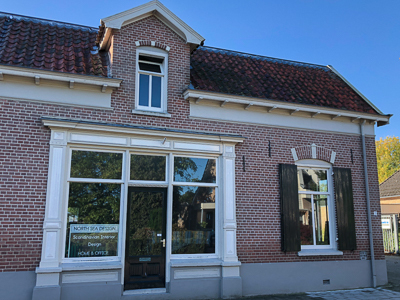 At the moment we are busy decorating and stylen the new location in Vorden (Gld), but allready open for public. 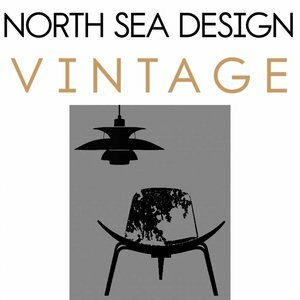 NORTH SEA DESIGN | is a quirky design shop full of stylish Scandinavian furniture, lighting and home accessories. 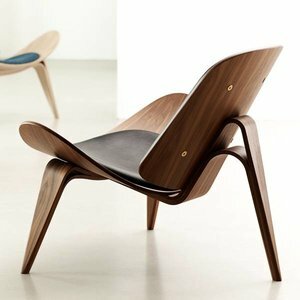 Brands | North Sea Design is official dealer of Carl Hansen & Son., And trendy brands like House Doctor, Kahler designs, Pappelina, Present time and Bold & Noble and Beast in Show from UK. 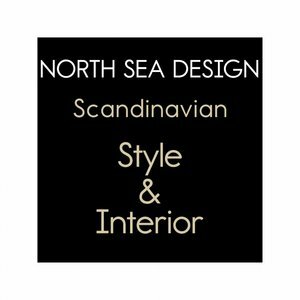 We also sell items from local designers such as scarfs, prints and postcards. 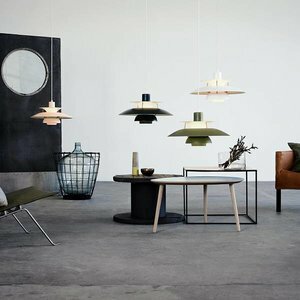 SHOWROOM | North Sea Design has in addition to the convenience of a web shop also a permanent store in Rotterdam. 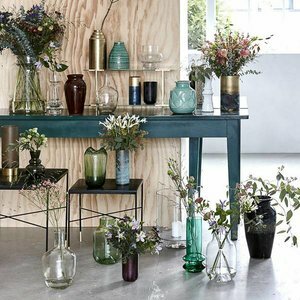 In our attractive showroom you can see or try a selection of our articles. 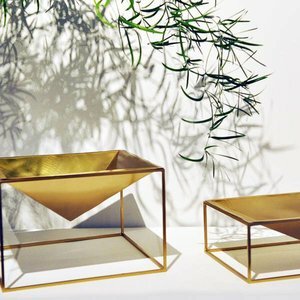 Be inspired by the trendy lifestyle products or let us give you a personal advice. 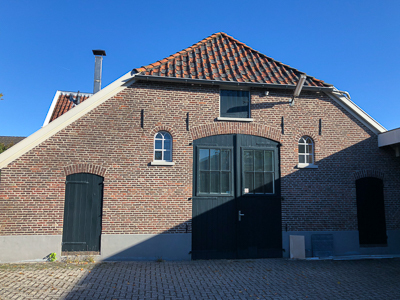 Paid parking in front of the store and easily accessible by public transportation: subway or tram Hofplein or a 6-minute walk from Central Station. Or climb the "Luchtsingel" from the center of Rotterdam and arrive at the monumental building of Hofplein Station with trendy lunch rooms, restaurants and terraces!